Chemical Anchoring Studs. A superior strength stud, zinc plated. 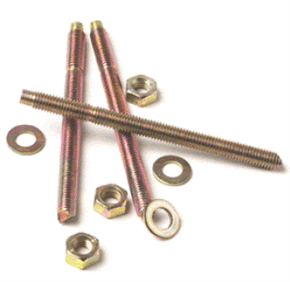 Steel threaded studs for use with all capsules and injection mortars.